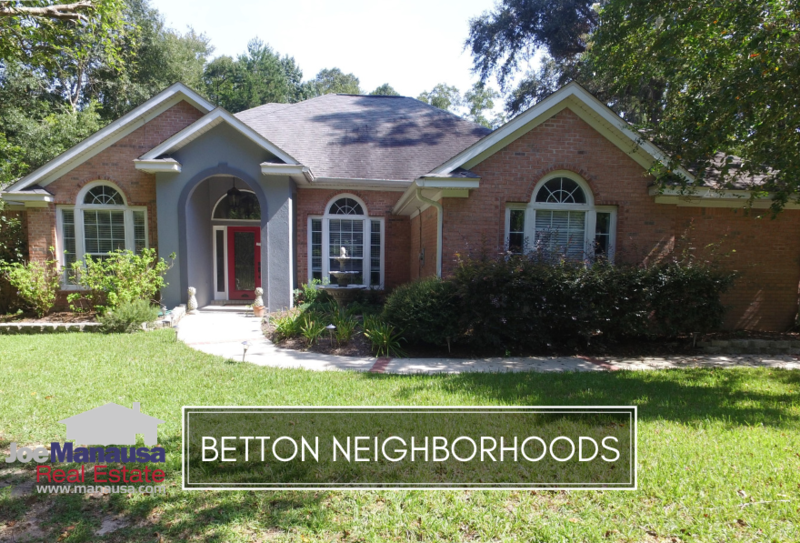 The neighborhoods of Betton include Bettons Hills, Betton Hill, Betton Oaks, Betton Woods, Betton Estates, Betton Place and Betton Brook. 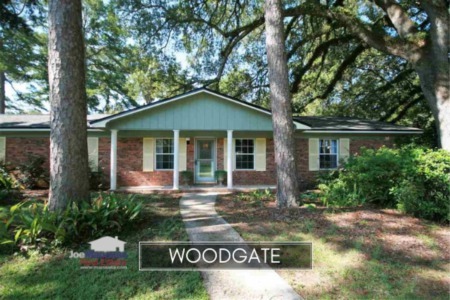 Featuring classic Tallahassee homes of all types, ages, and sizes, buyers are flocking to these popular neighborhoods just north of Midtown. It is important to note that the narrative contained below is for sales through December for all previous years, and through October in 2018. The graphs and the closed sales table will be continuously updated into the future (meaning bookmark this page if you always want to know the current status of homes in any of the Betton neighborhoods). Average home prices in the Betton neighborhoods are not setting record highs, but they are getting close! Activity in the Betton neighborhoods is smoking hot as 2018 will record the most homes sold here in the past twenty years! Currently there are 15 homes for sale in Betton neighborhoods and 5 of them are currently under contract with buyers. Home values in the Betton neighborhoods are continuing to rise, up roughly 3% to $142 per square foot thus far in 2018. The average home size sold in Betton historically falls in a range of 2,000 to 2,300 square feet, but recent sales are showing homes in Betton are getting larger. 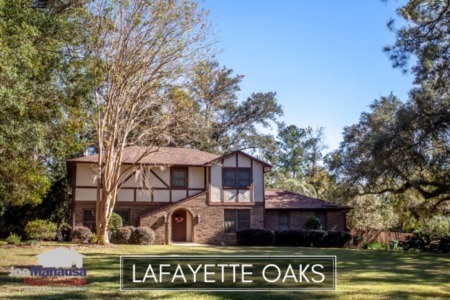 This is not surprising, as inventory is running low, many buyers are taking the opportunity to update and upgrade older homes in high demand locations (like the Betton neighborhoods). The 62 Betton homes sold thus far in 2018 had an average size of 2,490 square feet. This concludes our November 2018 update on home sales in the Betton neighborhoods, please give us a call at (850) 366-8917 or drop us a note if you have questions about these popular midtown locations. Who's the most popular Betton real estate agent (he lives in Betton Hills)? Here's what people are saying about working with Joe Manausa Real Estate, you can see hundreds of real customer reviews reported on Google, Facebook and Zillow right here: http://www.manausa.com/testimonials.